The Supreme Court Monday stayed the operation of the National Green Tribunal's 2017 order which had directed that odd-even vehicle rotation scheme be made applicable to two-wheelers also in Delhi. 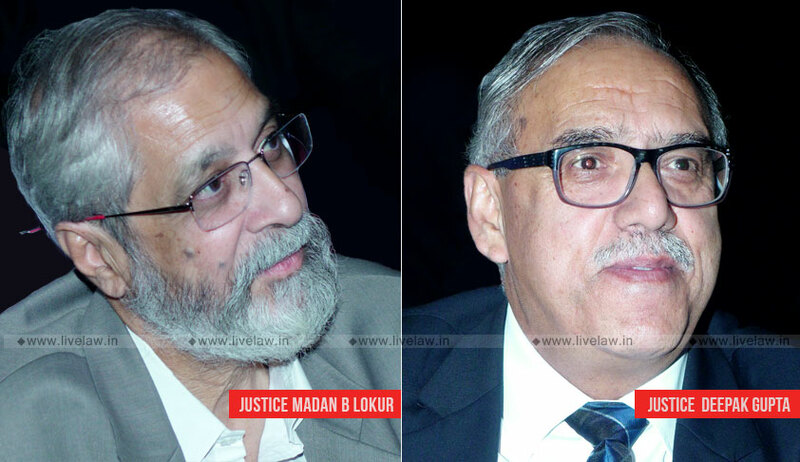 A bench comprising Justices Madan B Lokur and Dipak Gupta was told by Additional Solicitor General (ASG) A N S Nadkarni, appearing for Delhi government that it would be impossible to accommodate people in public transport if the odd-even scheme is made applicable for two-wheelers also. Nadkarni said there were around 68 lakh two-wheelers in Delhi and they were seeking an exemption for two-wheelers. He said the NGT had passed an order on December 15 last year in this regard and they were complying with all directions but want an exemption for two-wheelers in the odd-even scheme. The green tribunal had in December last year dismissed the Delhi government's review plea seeking an exemption for two-wheelers in the odd-even scheme, saying such a relaxation would defeat the purpose of improving Delhi's ambient air quality.